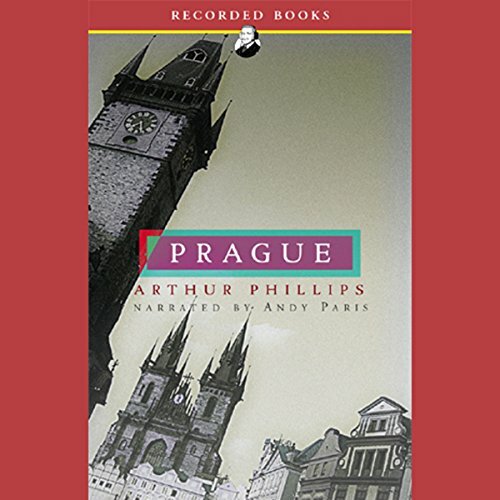 Showing results for "Arthur Phillips"
In the 1990s, five young American expatriates meet in Budapest. As they seeks fortune and success, their lives reflect various facets of a city that is shaped by its history, culture, and the aftermath of Communism. 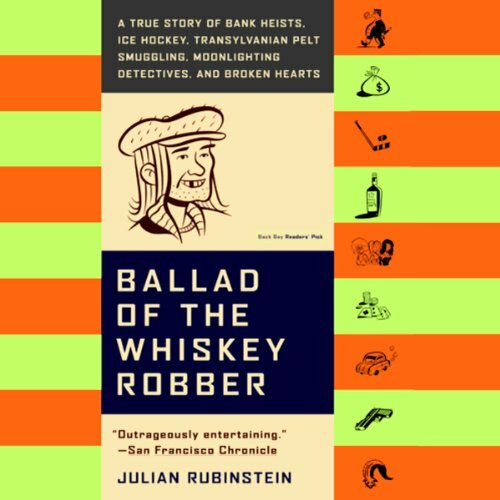 What did this book have to do with Prague? 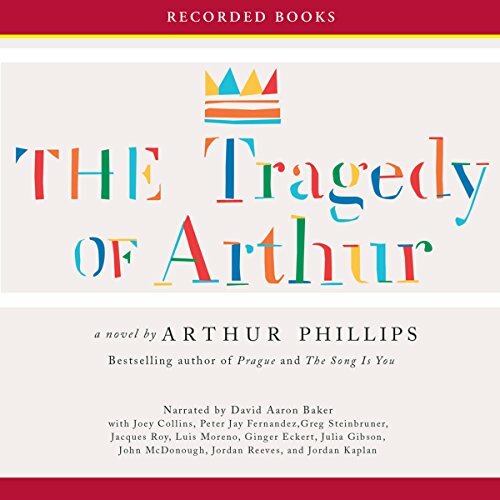 In The Tragedy of Arthur, Phillips tells the (mostly) true story of being asked to write the introduction to a lost Shakespeare play entitled The Most Excellent and Tragical Historie of Arthur, King of Britain. But Phillips knows the play - supposedly found in a safety deposit box in America - is a fake. 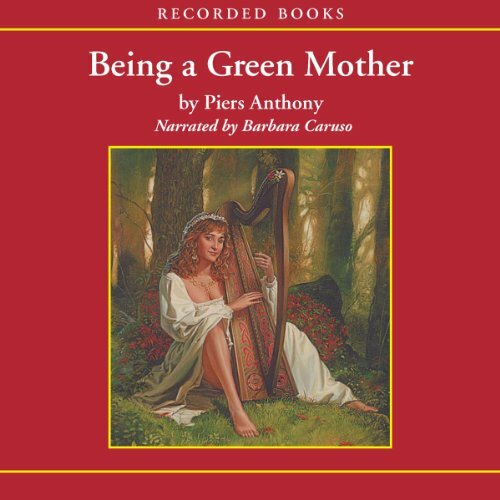 Arthur Phillips talks to Audible Editor Gina Pensiero about music, memory, and his upcoming book, The Song Is You. 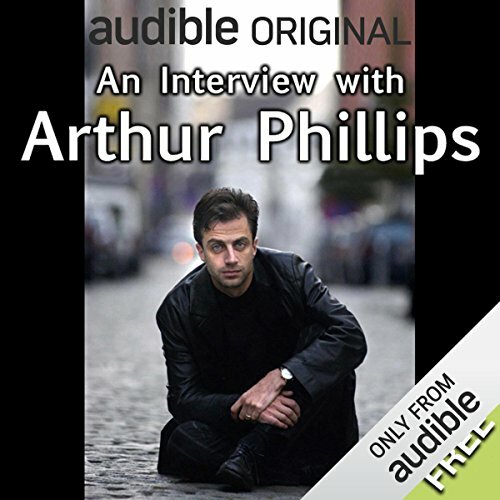 Arthur Phillips is the best-selling and award-winning author of Prague, The Egyptologist, and Angelica. 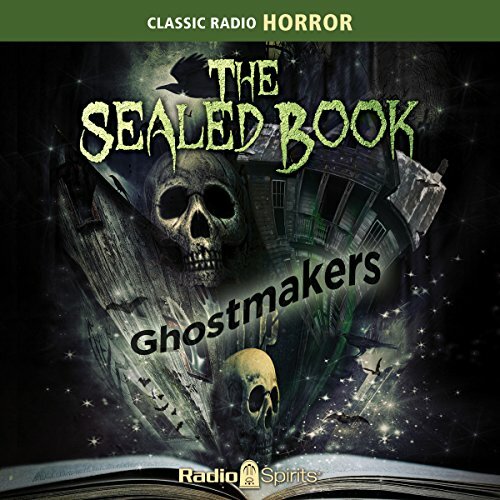 A padlocked, voluminous tome is thrown open to chill your spine with mysterious stories of the supernatural and the unknown, of hidden knowledge lost to the ages, of untold, unknowing fear. 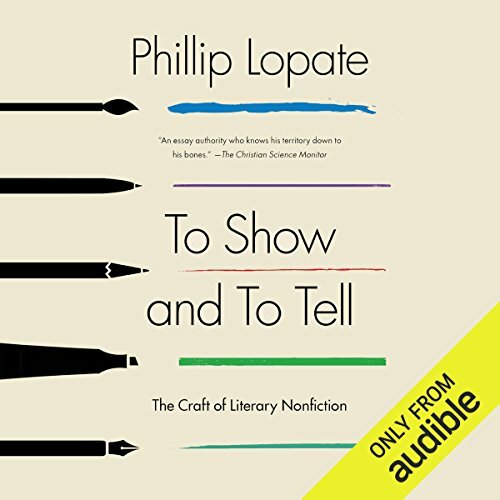 Your narrator, Michael Fitzmaurice, introduces you to the Keeper of the Book (played by Phillip Clarke), who brings you 16 edge-of-your-seat thrillers produced by radio legends Robert Arthur and David Kogan! 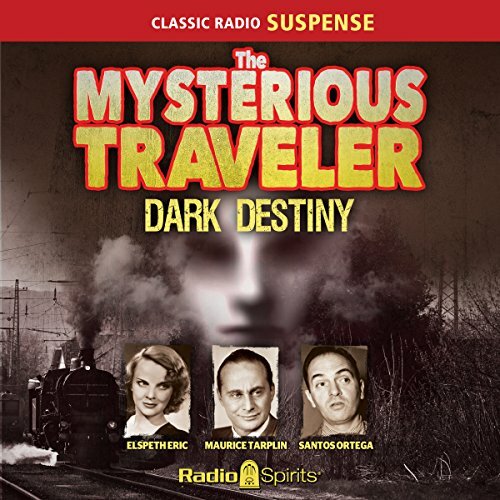 Maurice Tarplin, Ed Latimer, Alfred Shirley, Bryna Raeburn, Elspeth Eric, Tony Barrett, and more are featured in these frightening fables. 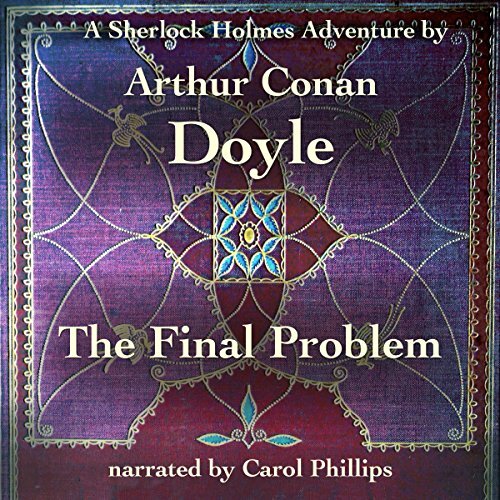 "The Final Problem" is a short story by British writer Arthur Conan Doyle featuring his detective character Sherlock Holmes. It was first published in Strand Magazine under the title "The Adventure of the Final Problem" in December 1893. It appears in book form as part of the collection The Memoirs of Sherlock Holmes. Conan Doyle later ranked "The Final Problem" fourth on his personal list of the twelve best Holmes stories. 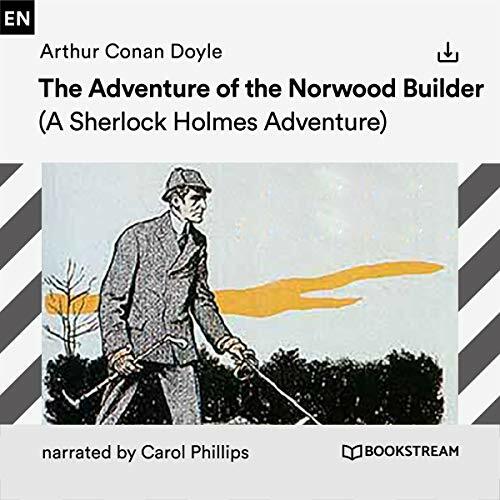 This story, set in 1891, introduced Holmes's greatest opponent, the criminal mastermind Professor James Moriarty. What if the year we have long commemorated as America’s defining moment was in fact misleading? What if the real events that signaled the historic shift from colony to country took place earlier, and that the true story of our nation’s emergence reveals a more complicated - and divisive - birth process? 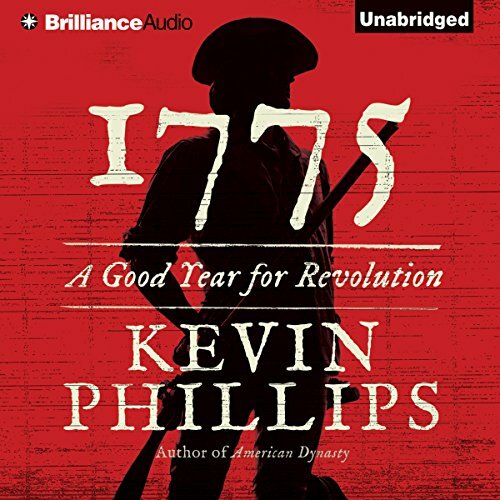 In this major new work, iconoclastic historian and political chronicler Kevin Phillips upends the conventional reading of the American Revolution by puncturing the myth that 1776 was the struggle’s watershed year. Mythology and omission have elevated 1776, but the most important year, rarely recognized, was 1775. 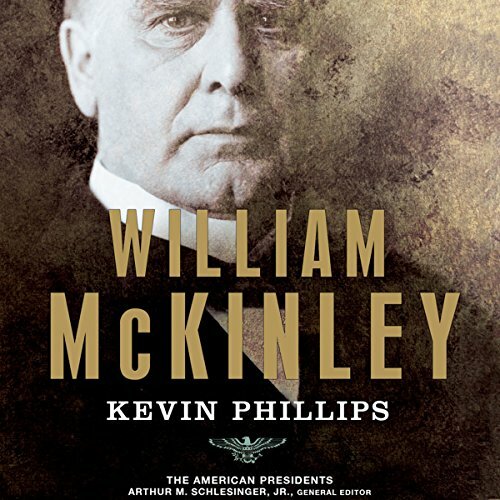 By any serious measurement, best-selling historian Kevin Phillips argues, William McKinley was a major American president. It was during his administration that the United States made its diplomatic and military debut as a world power. McKinley was one of eight presidents who, either in the White House or on the battlefield, stood as principals in successful wars, and he was among the six or seven to take office in what became recognized as a major realignment of the U.S. party system. 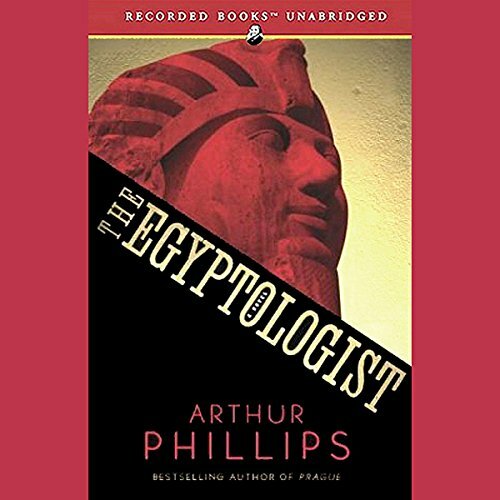 Critically acclaimed author Arthur Phillips skyrocketed up best-seller lists and won immense popularity for novels such as The Egyptologist and Prague. 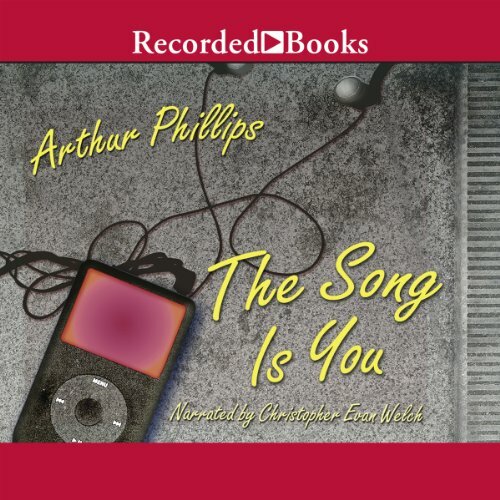 With The Song Is You, Phillips again demonstrates his mastery of form with a tale of love and obsession in the digital age. "The Man with the Twisted Lip", one of the 56 short Sherlock Holmes stories written by British author Sir Arthur Conan Doyle, is the sixth of the twelve stories in "The Adventures of Sherlock Holmes". The story was first published in the Strand Magazine in December 1891. Doyle ranked "The Man with the Twisted Lip'' sixteenth in a list of his nineteen favourite Sherlock Holmes stories. When Constance, a lowly clerk in a London stationery, married Joseph Barton, a biological researcher, she believed she had found her ultimate husband and protector. But after three miscarriages, and the troubled birth of their daughter, Angelica, Constance fears for her life, inside her own home. It may be that you hate to exercise but due to health reasons have to do it or that you are searching for a machine that can give you a full body workout without all the fuss. Whatever the reason may be you have an interest in learning about the elliptical machine. 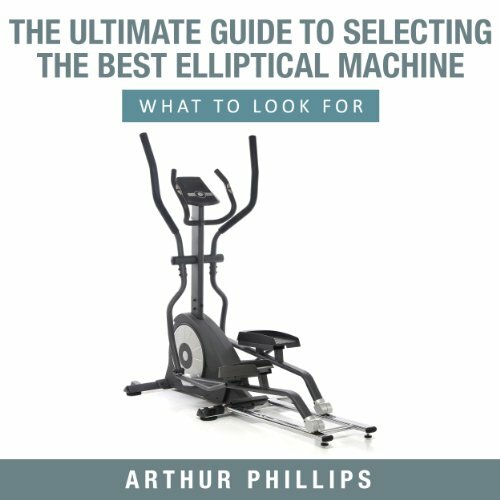 The Ultimate Guide to Selecting the Best Elliptical Machine will give you all of the tips that you will ever need to select the best elliptical machine to suit your needs. "A Scandal in Bohemia" is the first short story and the third overall work featuring Arthur Conan Doyle's fictional detective Sherlock Holmes. It is the first of the 56 Holmes short stories written by Doyle and the first of 38 Sherlock Holmes works illustrated by Sidney Paget. The story is notable for introducing the character of Irene Adler, often used as a romantic interest for Holmes in later derivative works. 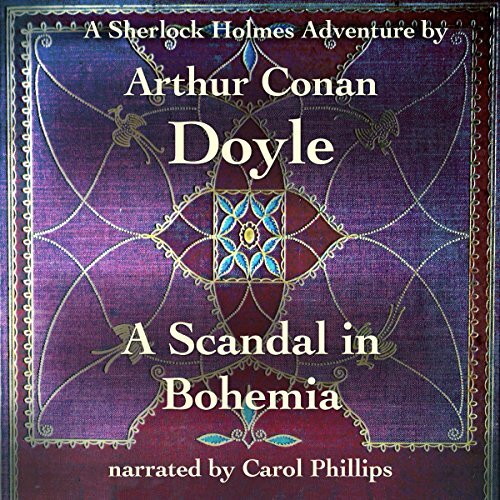 Doyle ranked "A Scandal in Bohemia" fifth in his list of his twelve favourite Holmes stories.